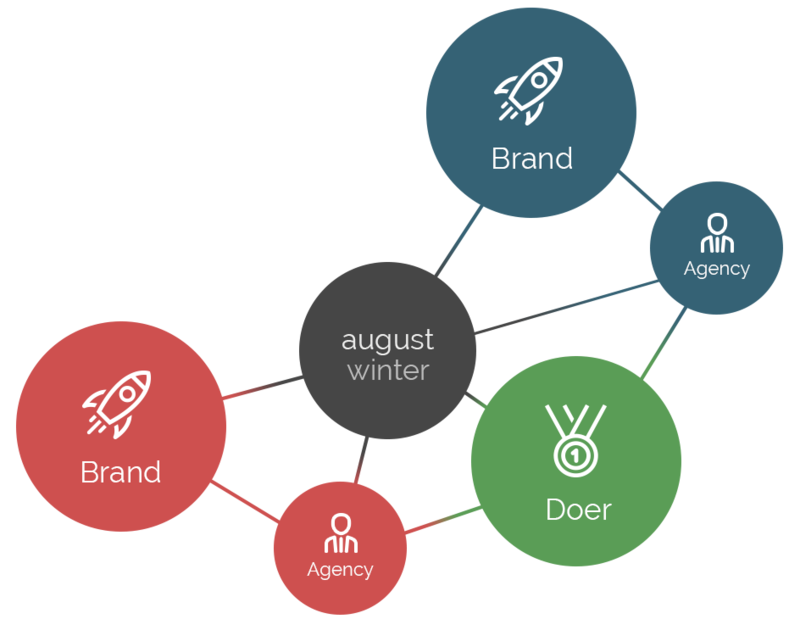 augustwinter is a community of enthusiasts who want to do great and interesting things in the world. By bringing together people who are passionate about what they do and the brands they use, we created a platform to bring projects to life, raise our athletes’ profiles, and champion the brands and products they use, love, and believe in. We connect brands with the world’s elite doers to collaborate on ideas. We tell authentic stories because our doers have a genuine connection to the brand. We then facilitate conversations while organizing production, making the process flow smoothly and efficiently. We offer a direct line into our community and facilitate meetings between our team and brands. Once introductions have been made, we organize documents, content and the production. By handling deliverables, our team brings peace-of-mind to our clients. Schedule an Exploratory Call Today! © 2018 AugustWinter - All rights reserved.